Cement tiles have always been warm colors such as red, yellow or ocher. Today, blues and greens are top of the bill in interior design magazines. We also find blue and green cement tiles that can be posed checkerboard but also with patterns. First, red and yellow are the colors that gave birth to the mosaic tile. 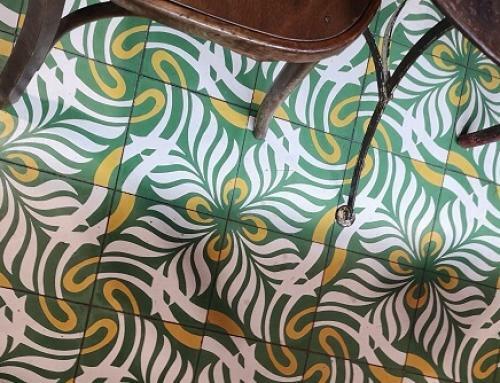 Indeed, the cement tile was designed Viviers in the 1850s. It was therefore invented associations of colors reminiscent of the south of France. Brick red is mostly found on small hexagonal tiles and yellow on patterned cement tiles. Night blue, sky blue, petrol blue, ultramarine blue or gray blue … Blue is a color that will refresh and enlarge your spaces. 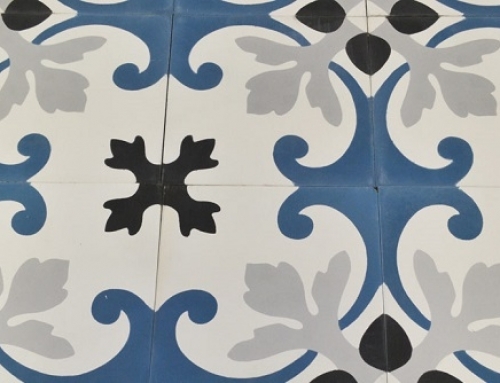 There are several types of blue on cement tiles that will create a different mood depending on the shade. Creating an interior decoration with green will bring that nature side and relaxing so much sought after. Green hydraulic tiles can be placed on the ground or on the wall. 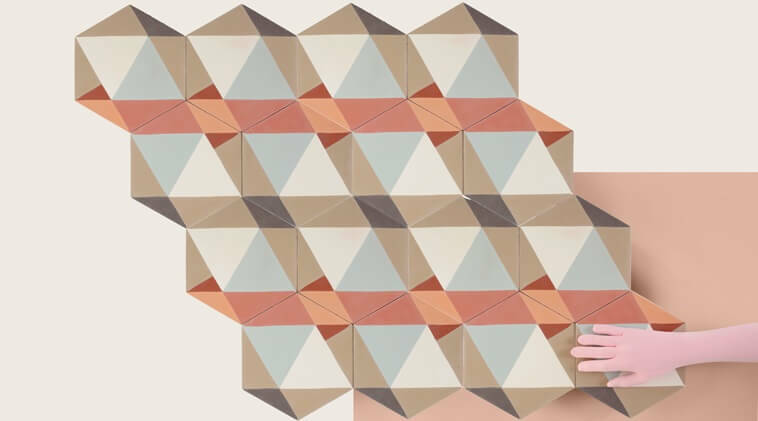 To give you ideas, you can go to our showroom dedicated to tiling Les Carrelages in Saint-Aunès to find tiles that will marry well with your decoration in natural cement tiles. Then, you want to give character to your soil? The black and white cement tiles are for you. 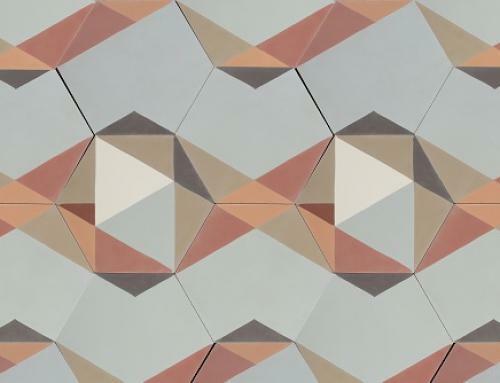 For a contemporary side, adopt geometric cement tiles and for a more classic side, floral mosaic tiles. 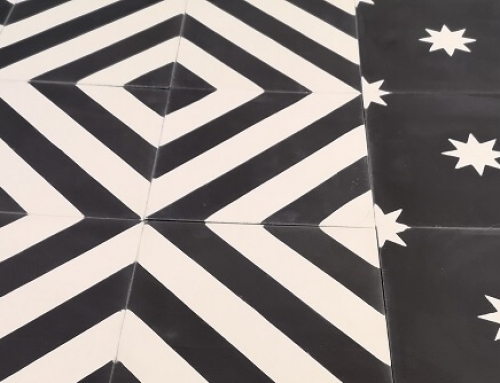 The advantage of black and white cement tiles is that you can have fun with your decoration by putting accessories or colorful furniture. 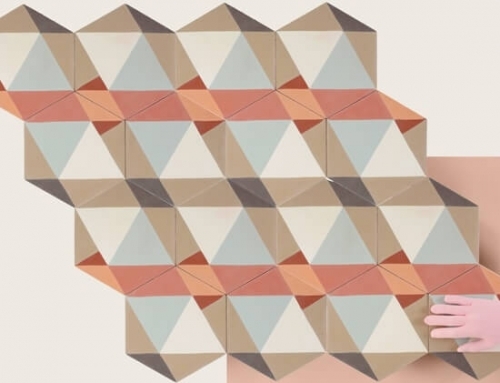 Discover the plain cement tiles by the Cement Factory of the Tower to give you ideas.